CARMAX AUTOCARE CENTER has been in existence since 2012. 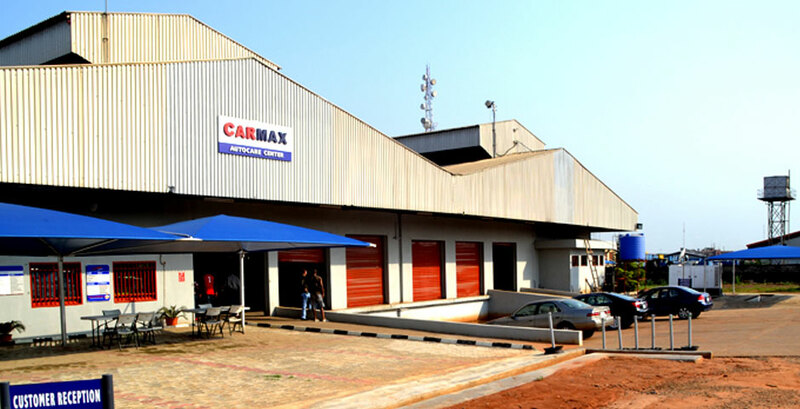 We started CARMAX because we wanted to raise the standard of AUTOMOTIVE Care in Nigeria by using the Right Tools, Right Information, Right Parts & lubricants for your vehicles and to provide our clients unsurpassed service, while educating them about the true way to maintain their vehicles. 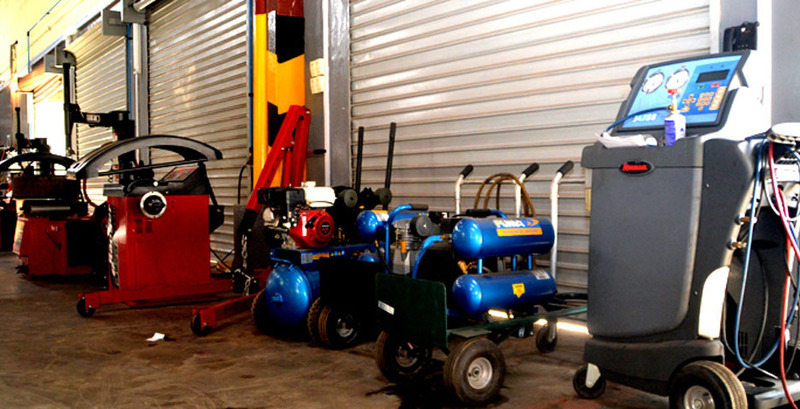 Our goal is to improve the longevity of every vehicle we bring into the workshop and to guide our clients through a lasting enjoyment of their investment. 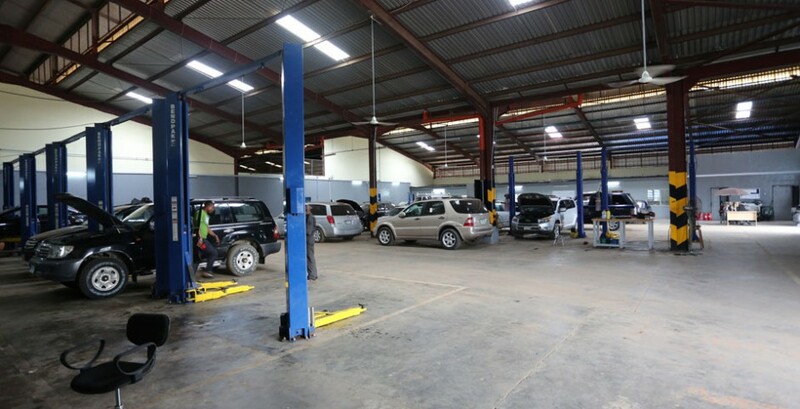 So many vehicles develop problems due to Lack of Maintenance or the Wrong Maintenance, Wrong Diagnostics, Wrong use of lubricants or Inferior Parts and the wrong expertise or knowledge from the technicians. This is where we come to the table, At CARMAX AUTOCARE CENTER, we work harder to keep your car on the road for longer. 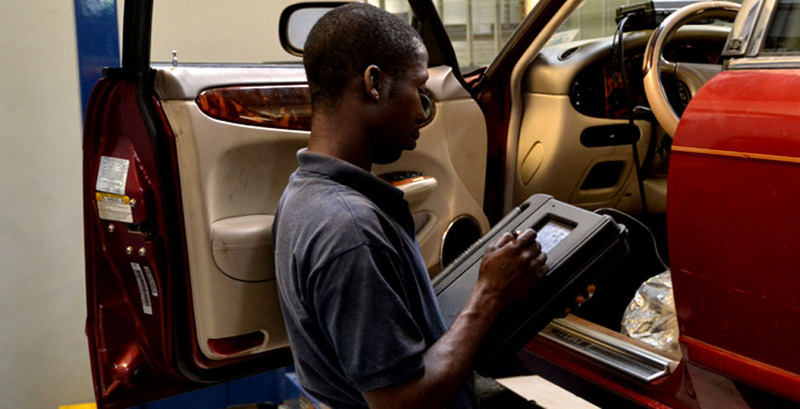 We always go the extra mile to ensure that the right Diagnostics, Parts and Lubricants are used for your vehicle and they are as recommended by your vehicle’s manufacturer. 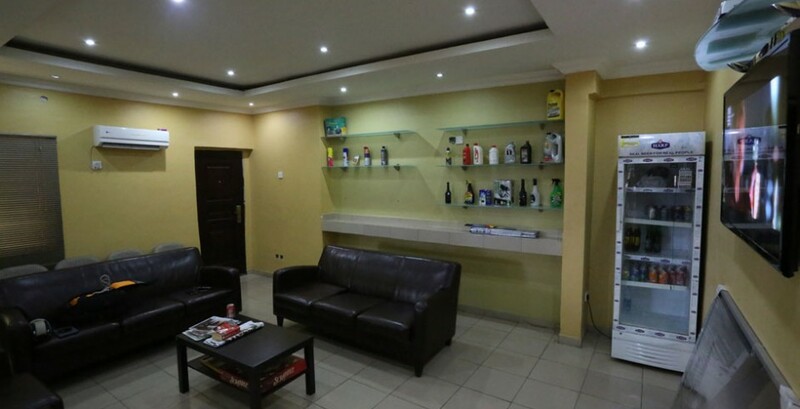 We strive to keep our standards at all costs, so you get the best service from your investment. 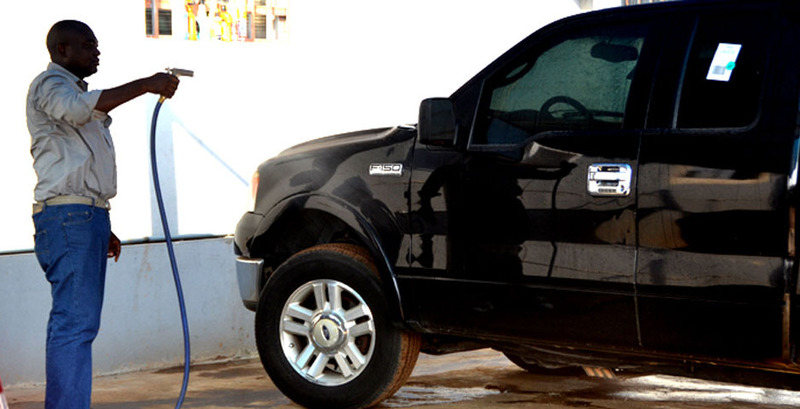 You can count on us for COMPLETE Car Care from top to bottom on ALL vehicle brands. 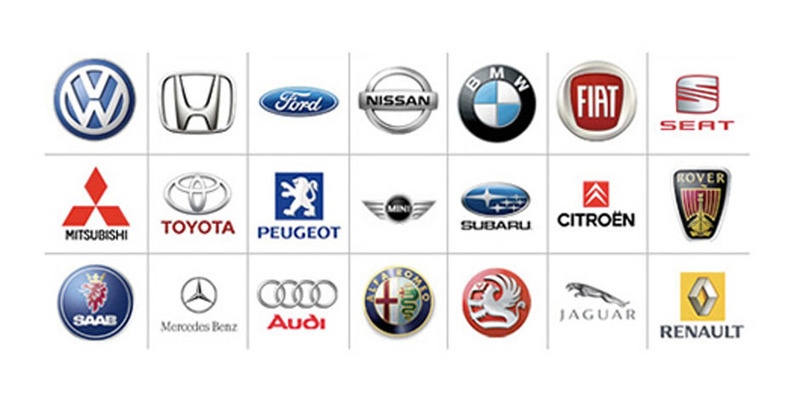 AT CARMAX AUTOCARE, we work on ALL Brands because we have invested in the Information, Tools and Equipment needed to cater for all vehicles. When you think about it, the difference between a Toyota and Honda is the information. We also work on ALL Servicing, Repair or Bodywork that a vehicle needs, making us a One-Stop-Shop for any problem you may have. 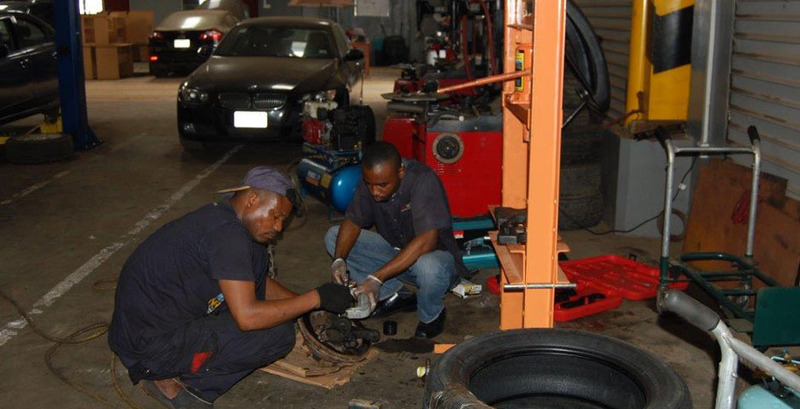 Count on us for knowledge, expertise and the best service in car care. 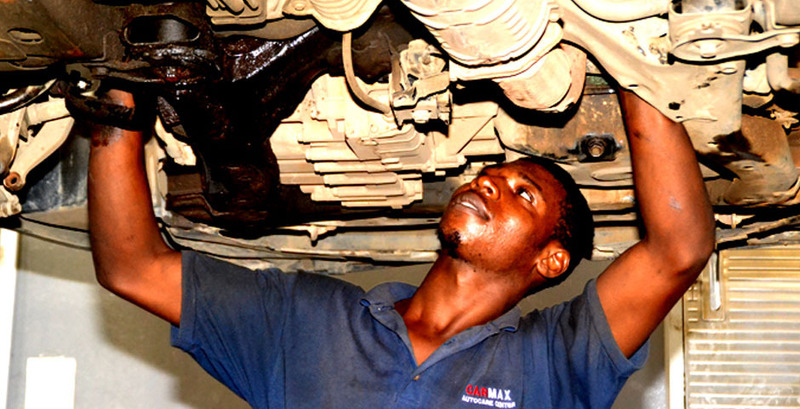 CARMAX AUTOCARE has created a maintenance approach in our Yearly Preventive Maintenance & Service Plan. 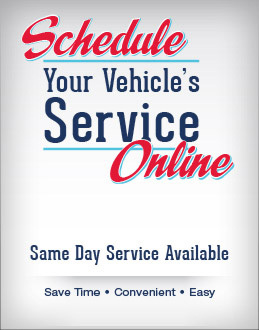 This plan offers you peace of mind by taking away the worry of when you need to have your car brought in for service or preventive maintenance. 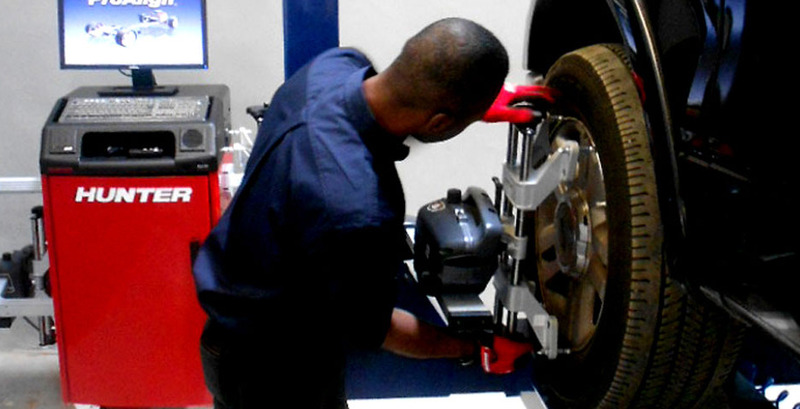 We help you manage the maintenance schedule of your vehicle and follow the maintenance plan according to the Manufacturers Service Interval Maintenance structure. Maintenance, Service and Inspections are scheduled at regular intervals, which enables you to discover things that may become issues before they actually become an issue.